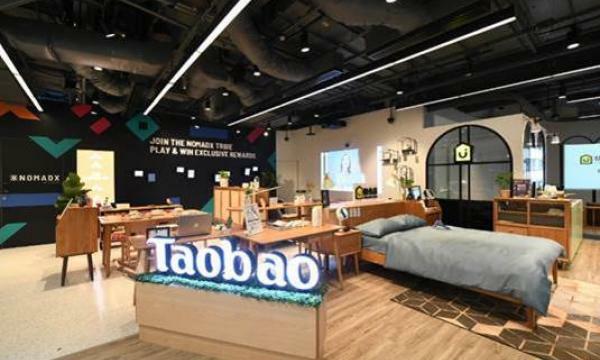 Taobao’s NomadX store will feature furniture items from the platform and recommendations via digital showcases. 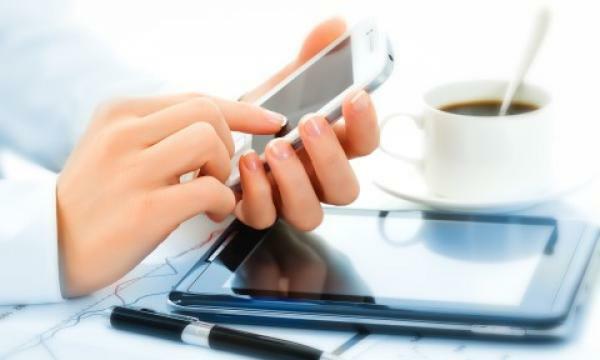 Taobao, the social commerce platform of Alibaba, launched its home and living channel, Jiyoujia in Singapore, marking the first time its merchants and products are officially introduced to consumers outside China. According to an announcement, along with the debut came an update of the extended Taobao Home showcase at NomadX, which now contains furniture items from Jiyoujia merchants. Jiyoujia offers a selection of home and living products from Taobao items. “Singapore is an important market for Taobao, and we continue to witness strong and sustained demand for the home & living category here by shoppers. In fact, the home & living category is our fastest growing segment here,” said Mickey Xiong, country director for Southeast Asia, Taobao. Jiyoujia also launched its Home Lab portal, which provides furniture recommendations via suggested curated sets of Jiyoujia products featured through interactive digital showcases, where users can hover over each item for more information. The Home Lab portal is launched one week after its debut in China.